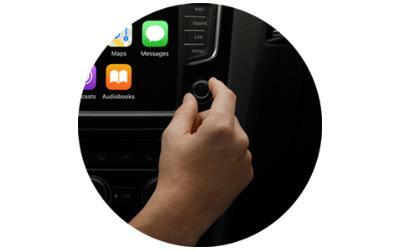 Apple CarPlay The ultimate co‑pilot. 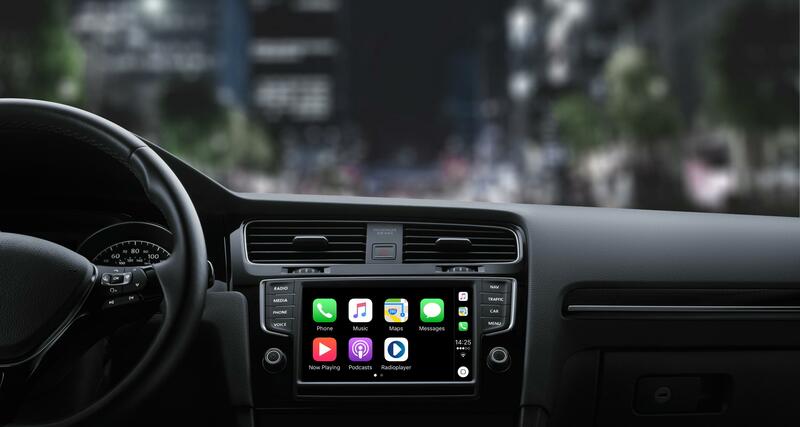 CarPlay is a smarter, safer way to use your iPhone in the car. 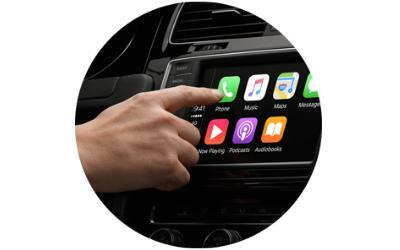 CarPlay takes the things you want to do with your iPhone while driving and puts them on your car’s built-in display. You can get directions, make calls, send and receive messages, and listen to music, all in a way that allows you to stay focused on the road. Just connect your iPhone and go. *To activate Siri voice control, just press and hold the voice control button on the steering wheel or on the Stereo's touch screen. You favourite apps at a touch of a button, availible from the best car audio manufacturers Alpine, Kenwood, Pioneer and Sony. 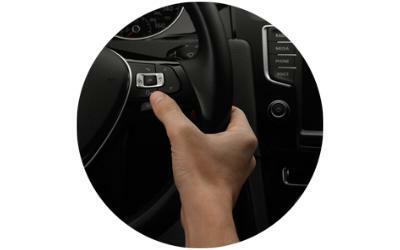 CarPlay also works with the knobs, dials or buttons on your cars steering wheel. If it controls your screen, it controls CarPlay.